First off, this isn't a post about Wicca as it is practiced or observed in the modern world, simply a look at several movies from recent years that depict fantastical witches in a fictional way. With all of our grundies now properly unbunched, let's first look at Season of the Witch (2011). This is fantastical in many ways but is grounded primarily in the Medieval era even starting off with scenes in the Crusades. While some folks are not a fan of Nicholas Cage, and for me he is hit and miss, this one comes off as a very good D&D-esque movie with an adventuring party and a mission. The special effects are fine to good while the story, as much as the characters make this a film RPGers should definitely watch. 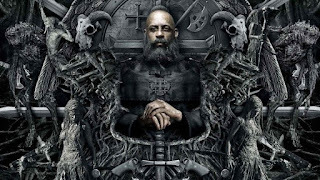 With Ron Perlman, Claire Foy, and Christopher Lee as part of the cast, it's an easy movie to like despite having the lowest IMDb rating of the three I am presenting in this post at 5.4. 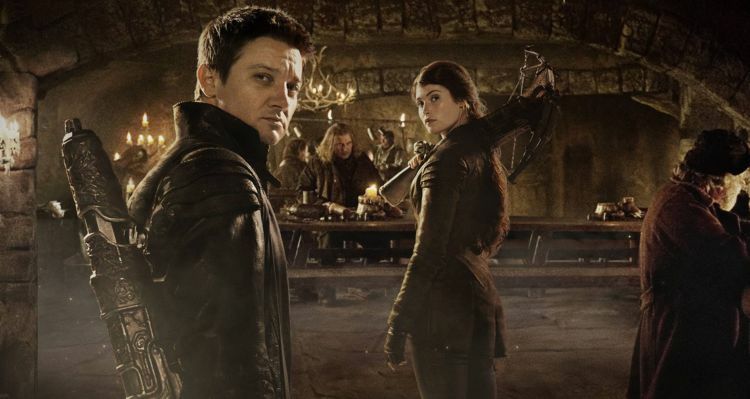 Next up, take a gander at Hansel & Gretel: Witch Hunters (2013). 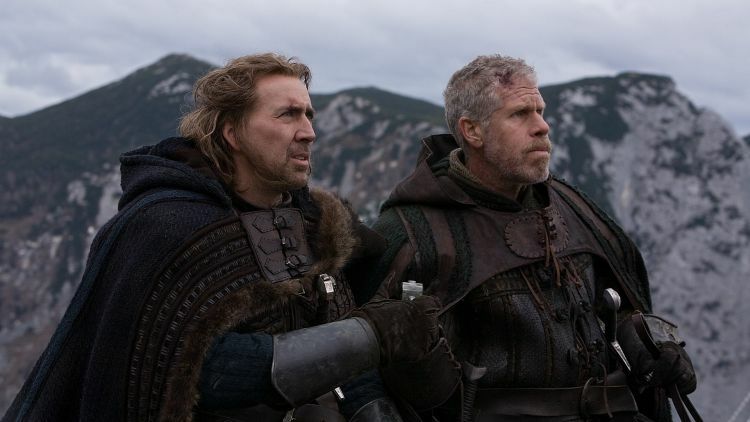 It has a Medieval Fantasy feel moreso than a Fairytale feel the name might imply. 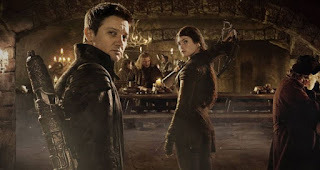 The stars of this, including Jeremy Renner, Gemma Arterton, and Famke Janssen, help carry this movie along and it has a number of recognizable character actors in the supporting cast as well. The story might be a bit choppy but it is fairly straightforward recasting the named leads as all grown up and not going to take it any more. There are a lot of magical effects in this film and much of it is quite inventive and spectacular. Don't expect the moon and an RPGer can have quite a bit of fun watching this one. 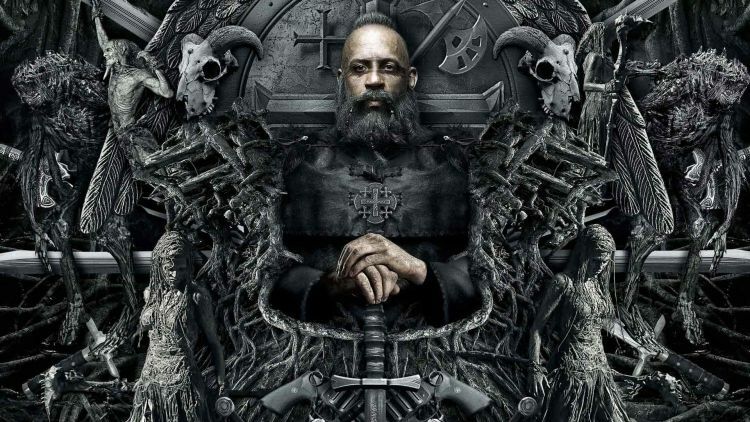 Finally, check out The Last Witch Hunter (2015) for a modern setting with flashbacks to Norse mythological times. Some very good effects throughout this movie though a few left me wishing the film had been more consistent on that score. Vin Diesel, Rose Leslie, Elijah Wood, and Michael Caine make up the core of the cast with some memorable villains seeing less screen time. In some scenes, Rose Leslie really steals the show and her character actually feels better written than the others, with Caine's minor character having some surprising depth as well. There are a couple of points in the story that might feel confusing and I've often said the script seems like it was edited for time and perhaps had some things cut that should have been kept. Nevertheless, worth seeing if only for the better magical effects.